A professionally designed closet adds a touch of luxury to your life and simplifies your daily routine. What’s not to love about that? 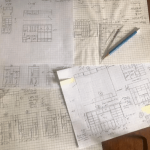 In a world of advancing design software, it becomes even more important to cherish the personal touch of hand drawn designs. 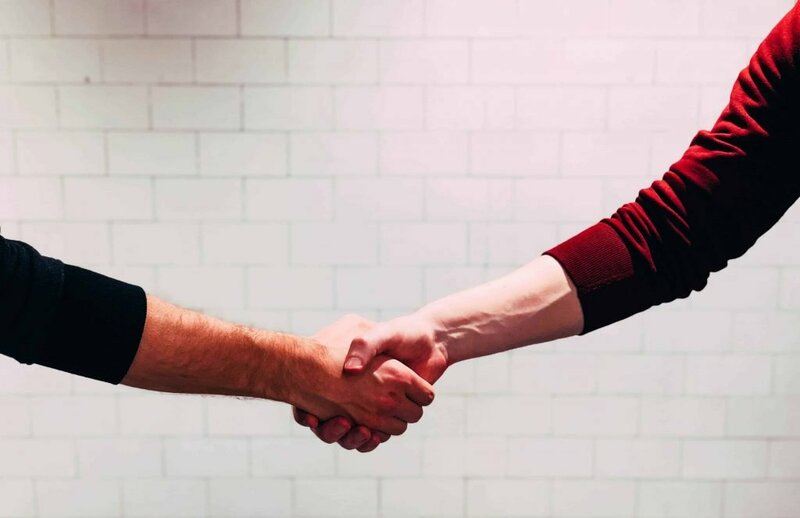 My Custom Closet lays out how their family run business offers a higher quality and more personal service than large franchises. 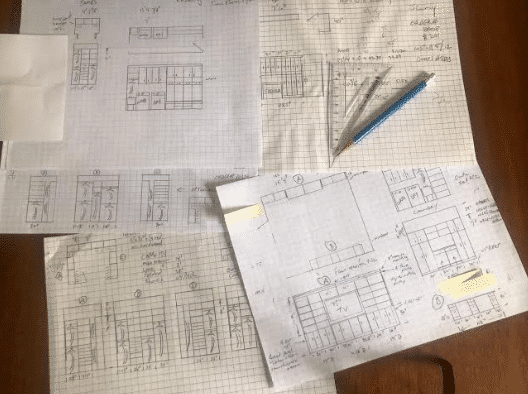 Get rid of all that the clutter…both physical and mental! 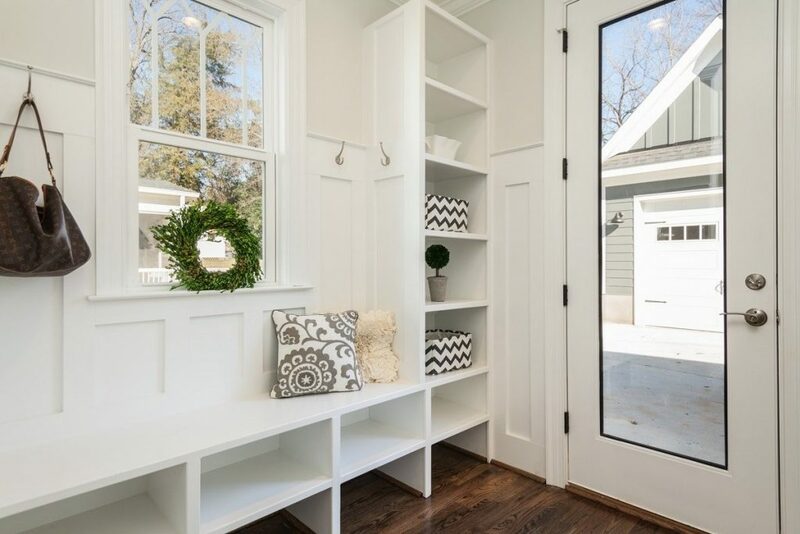 Mudroom Inspiration For A Clutter-Free New Year! 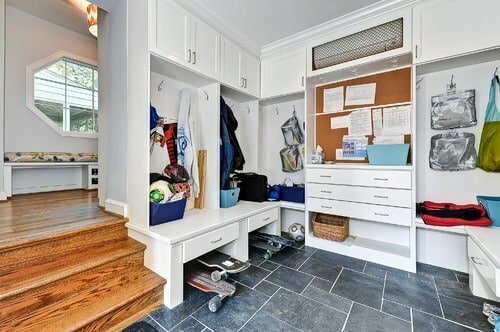 Genius mudroom ideas to get this year off to a well-organized start! 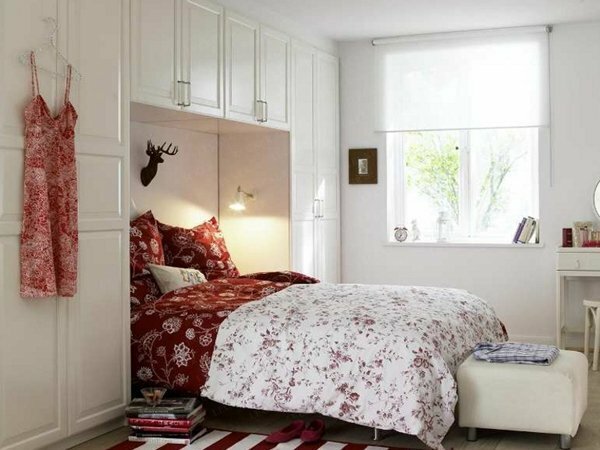 Ditch That Clunky Furniture And Take It To The Closet! 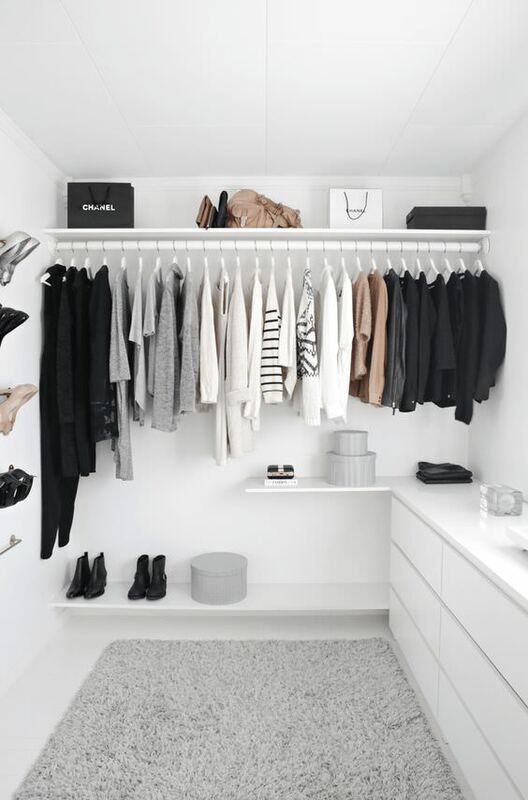 Replace those clunky dressers with a dreamy closet and say hello to your new zen paradise! 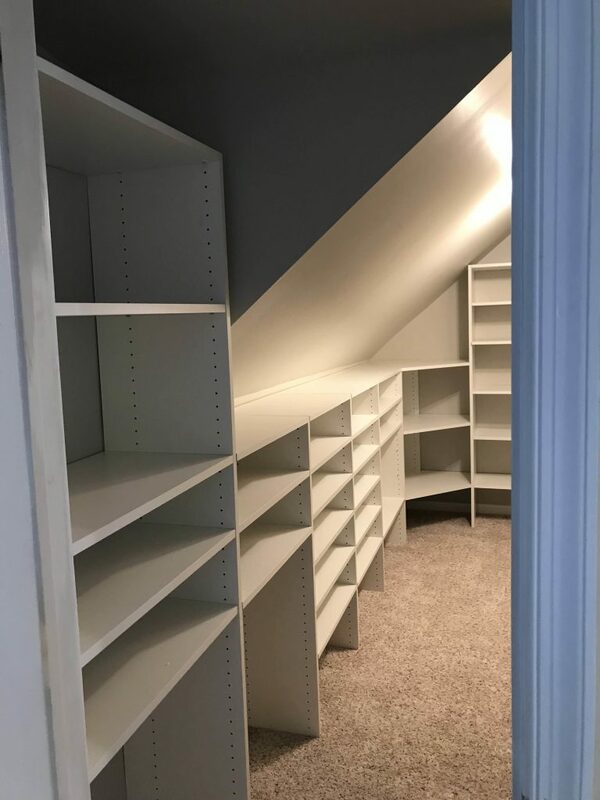 You’ll want to see how this stunning multi-purpose closet turned out! Tips For Transforming Your Knee Wall Into Storage Space! Not sure what to do with your knee wall space? We’ve got an idea for you! 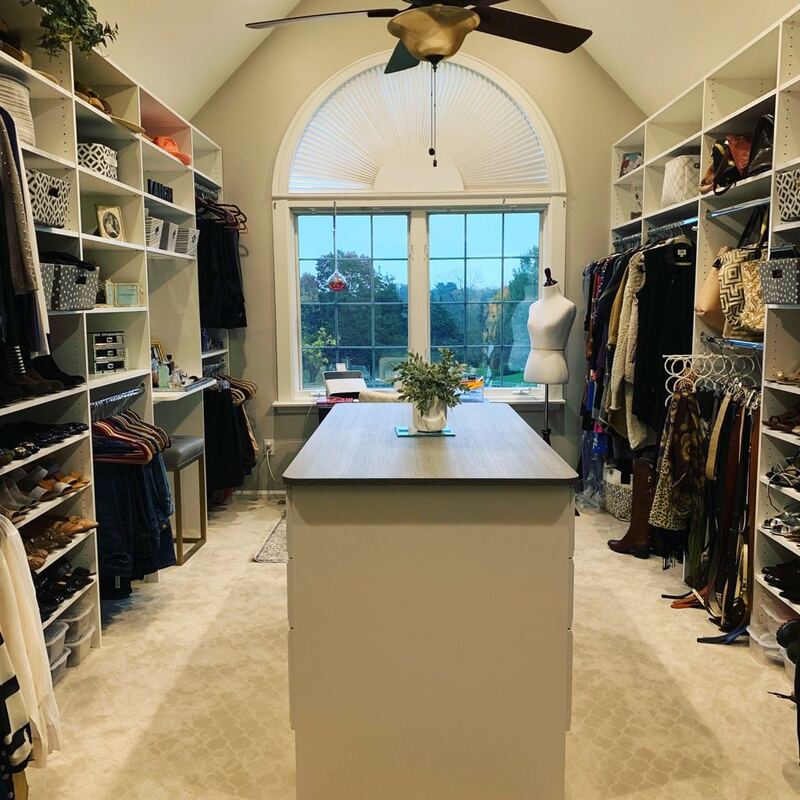 Here’s why you shouldn’t ignore your closets before the holidays come around!